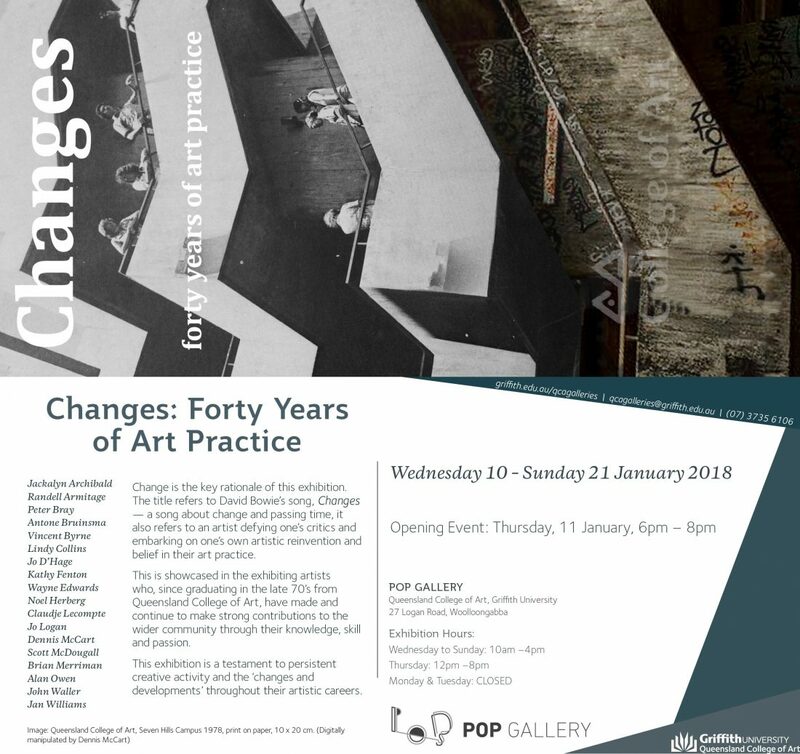 Change is the key rationale of this exhibition. belief in their art practice. developments’ throughout their artistic careers.